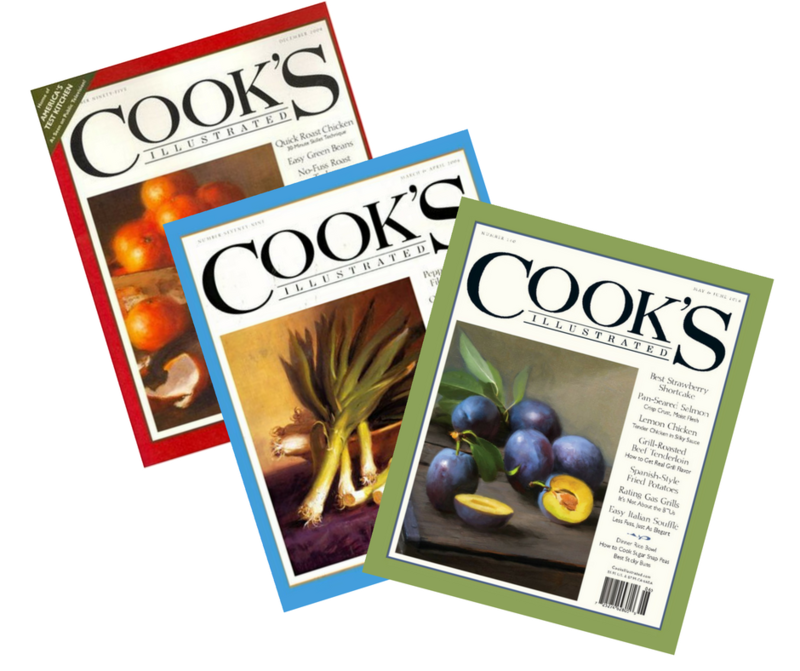 Home > Magazine Deals > Cooks Illustrated Magazine for $7.49 a Year!! Grab a huge discount on Cooks Illustrated magazine today only! Right now, grab a two year subscription to Cook’s Illustrated Magazine for $7.49 a year. Use code SOUTHERNSAVE to get the discount at checkout. This is by far my favorite magazine with no ads and tons of great tips and recipes! Plus you’ll love their detailed reviews on kitchen gear and ingredients (do you know what the best rated butter is?). Get the $7.49 price for any new subscription, gift subscriptions or even renewals. DiscountMags does not auto renew, so you won’t be charged more after your subscription ends. To give you an idea of the savings… this magazine sells for $24.95 a year on Amazon. This offer ends Sunday night at midnight. That’s 2 years for half of a normal year subscription! !